Open House Cancelled. Happy Easter. Thoughtful design maximizes the space and provides best value in the area. Lives much larger than square footage. 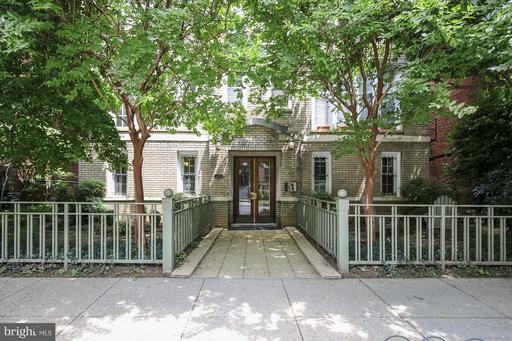 And your own private entrance allowsthis condo to feel more like a house. 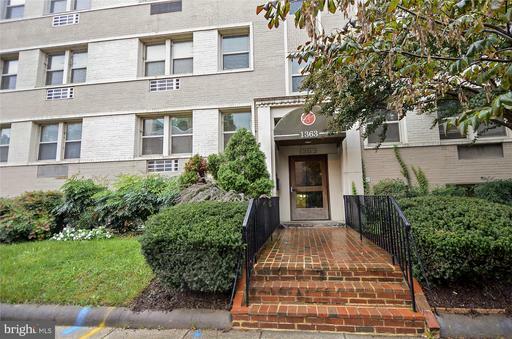 Bright, PETS OK, 9.5 Ceilings, HUGE WALK-IN CLOSET in-unit W/D, wood floors direct access to rear patios grilling area. Walk outside into the fastest appreciating area in DC. 15 Min walk to Nats Park!